Compass continuing healthcare experts will help navigate you to free care. At Compass Continuing Healthcare we are unique because we specialise in securing care funding from day one. We know our clients don’t want to pay care fees for months, or even years, and then spend many hours (and incur thousands of pounds) seeking to recover these fees in the future so we help secure funding on an ongoing basis meaning there are no fees to pay. Why pay care fees and then try to recover them? We can stop the fees now. With average costs of care for a nursing home in England and Wales sometimes exceeding £800 a week, paying for care homes or paying for care whilst remaining in the family home can be extremely expensive. An individual’s entire life savings can be spent on their care, often with the family home being sold to meet the costs. However if an individual’s primary need for care is a health need the full cost of their care should be paid by the NHS via funding called continuing healthcare funding (also known as CHC funding). NHS continuing healthcare is free healthcare provided by the NHS to individuals who have significant healthcare needs. The NHS continuing healthcare package of care can be received in any setting outside of hospital including care homes, hospices or even within your own home. A person’s health needs, not their location, is the key factor to receiving continuing healthcare funding. We specialise in helping to ensure healthcare funding is in place from day one meaning no fees are paid from the outset. Our team of experts make sure that individuals can secure funding from the start, as well as recovering retrospective costs, and this makes us unique. 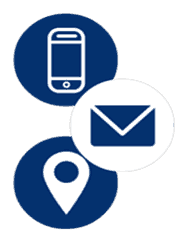 We can assist no matter where you are located geographically in England and Wales. From our Birmingham base we are well placed centrally to cover the whole of England and Wales, so no matter where you are, we can be there to help navigate you to free care. 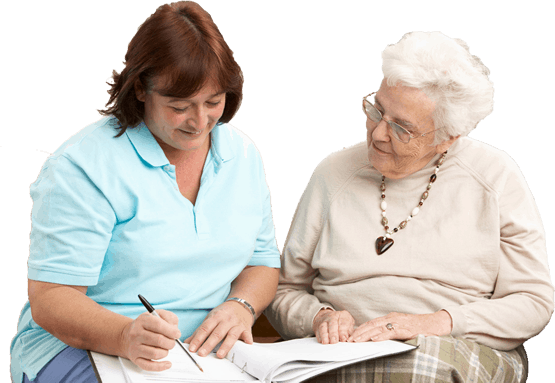 We turned to Compass CHC for help when, my brother-in-law, who suffered from very advanced Alzheimer’s and other severe health problems, had suffered a fall and was in hospital. The hospital could clearly do no more for him and he needed full time nursing preferably in a nursing home. We found ourselves at the mercy of very unhelpful social services employees, and with a dearth of information or help, realised that we needed some professional assistance to find our way through the Continuing Care funding nightmare. We used Compass for this help and found them to be totally supportive, extremely knowledgeable, and very caring. Thanks to their input and support we managed to get Continuing Care very early in the process and this has given the peace of mind that we need at this difficult time. I would therefore not hesitate to recommend this professional team at Compass CHC.